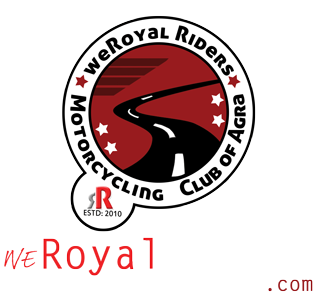 weRoyalRiders, the Royal Enfield Motorcycle Club of Agra, is organizing an approximately 2700 km ride for Rann of Kutch (Gujarat) through 2nd to 9th October 2014. If you are interested you can join us by calling on numbers: 9997772266, 9927031361 or sending us mail to . You can also leave your contact details here in comments so that we can contact you. 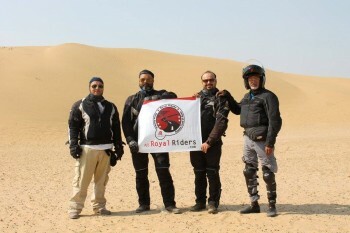 Since we are a leisure riding group, there is no participation fee or entry fee, you just have to take care of your personal expenses during ride such as food and fuel. 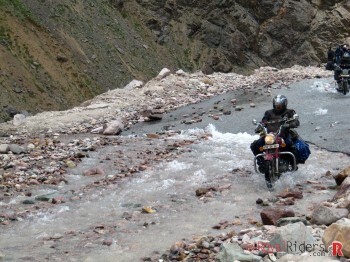 Riding Royal Enfield to Rann of Kutch Desert. Since its a long ride with various halts, we will also visit some famous places like Ajmer, Ranthambore National Park, Chittorgarh and so on. Details are given below. *** the program at Dholovira is subject to alter as per the Riders collective discretion. 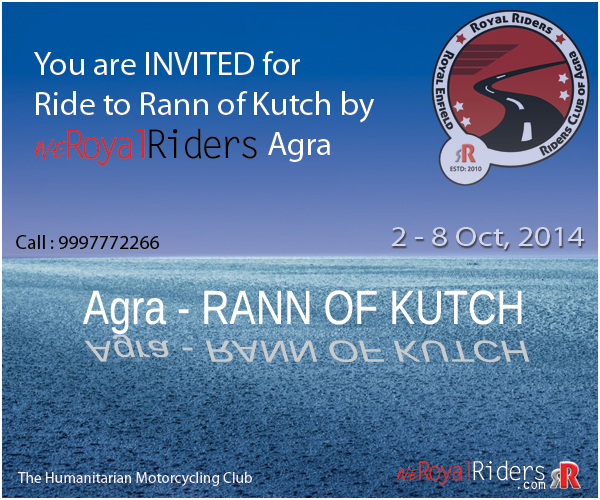 That would be tough for you to join because even Dholavira in Rann of Kutch is about 430 Km away from Bhavnagar. 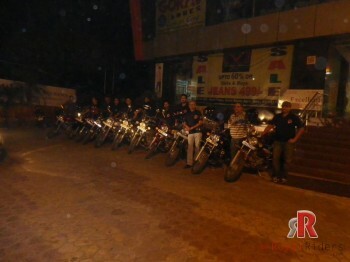 If you were from city which is located around our route then could have asked you to join.